What do you say about a man who gave his whole life to a struggle? I’ll never forget standing with Ahmed Kathrada in his Robben Island cell two years ago. The thing that struck me about his cell was the size of it. You stretch your arms out and you touch both walls. If I had laid down my head and feet would have touched the other sides. 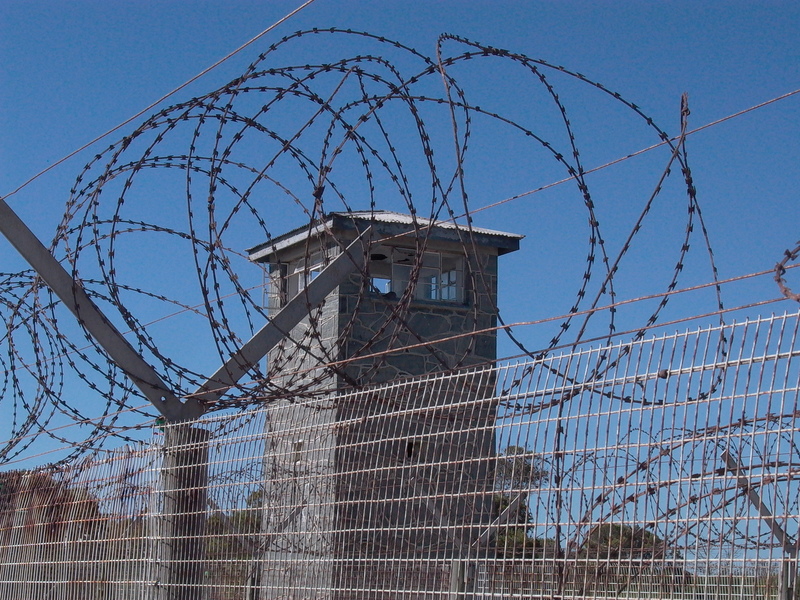 The cell had a small window that looked out over the scrubland towards the Atlantic Ocean. The window was tiny, but still it had bars on it. Overhead was a fluorescent light, on the ground were three thin, grey government-issue blankets and a steel bucket for ablutions. He liked us to call him ‘Uncle Kathy’. That’s how I addressed him when I said I could not begin to imagine what it had been like. I think I understand cold very well. And I know that cold has a way of gnawing into you like nothing else. Cold is more than something that you can physically warm up from. It makes its way into your mind. Once you’ve experienced real cold, you can never get it out of you again. Which is why the steadfastness, the tenacity, the bravery and the suffering of those struggle stalwarts is so enduring, and so remarkable. 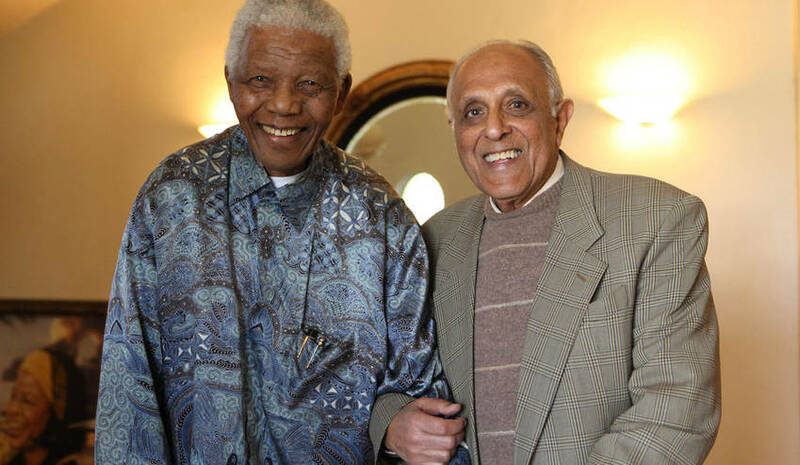 Today I’d like to say a big thank you to Ahmed Kathrada for bringing freedom to South Africa, and for the cold he and his comrades endured.